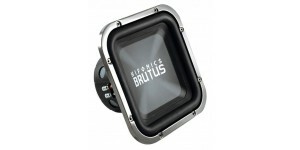 Brutus subwoofers have earned a reputation in the industry for producing some of the most efficient and loudest subwoofers in their class. The "BRZ" subwoofer series makes no exception featuring three models that are designed to deliver accurate bass reproduction through a wide range of frequencies with impressive power handling capabilities. 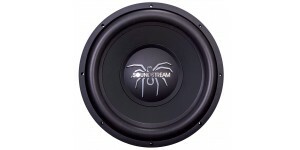 Hifonics innovative dual spider spacing technology is used in this series to ensure robust sound year after year. This unique design separates the two spiders to maximize excursion outward and inward while maintaining optimal control. The result is an astonishing increase in SPL output and strength. 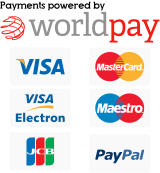 The rubber surround provides long excursion while the heat-dispersing ported nickel-plated back plate and ultra-rigid stamped steel basket ensure durability and reliability. Polypropylene cone and nickel-plated push and insert speaker terminals keep the amps energy focused within the speaker's core. 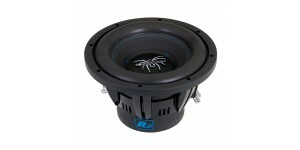 Dual 4-Ohm configurations offer flexibility in 12” and 15” round sizes ideal for sealed or ported enclosures. 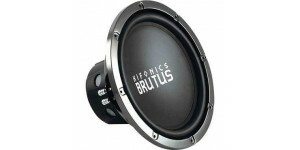 Powerful bass reproduction is rated at 1200 W Maxx and 600 W RMS. SPLX subwoofers have been around for several years. 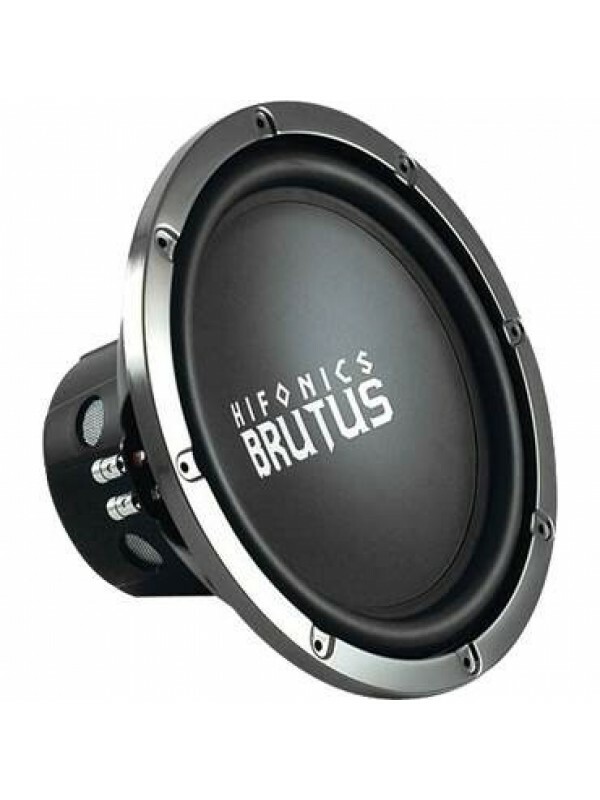 Ever..
Hifonics Zeus HFi 12" 600 Watt SVC Subwoofer .. 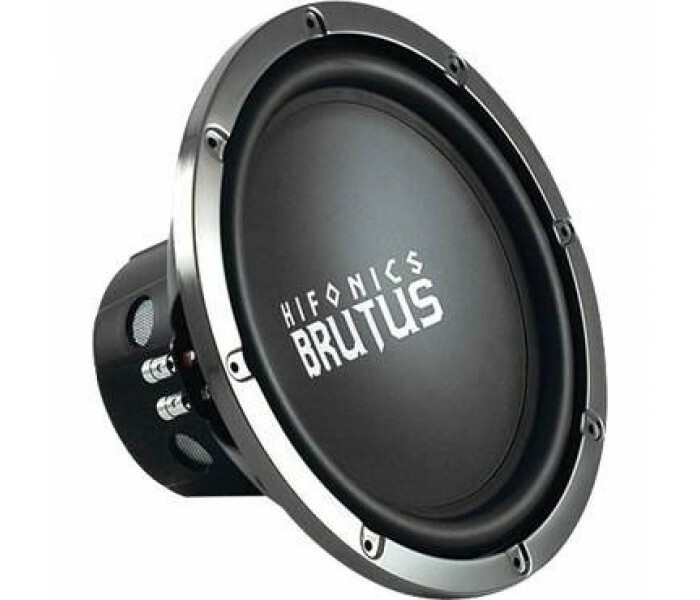 The Reference Series name has been synonymous with High End ..
Brutus subwoofers have earned a reputation in the industry f..